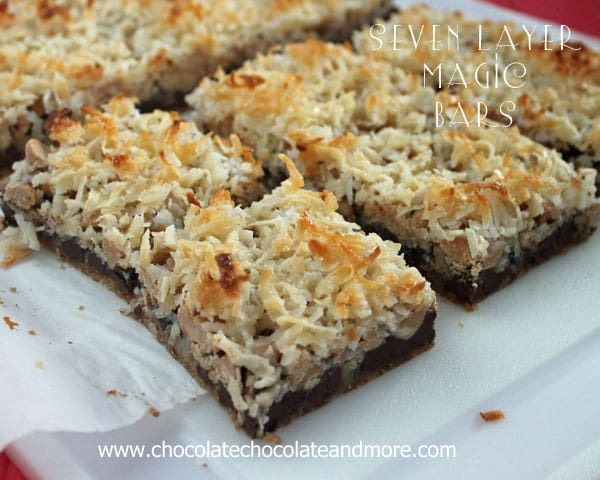 Seven Layer Magic Bars - Chocolate Chocolate and More! 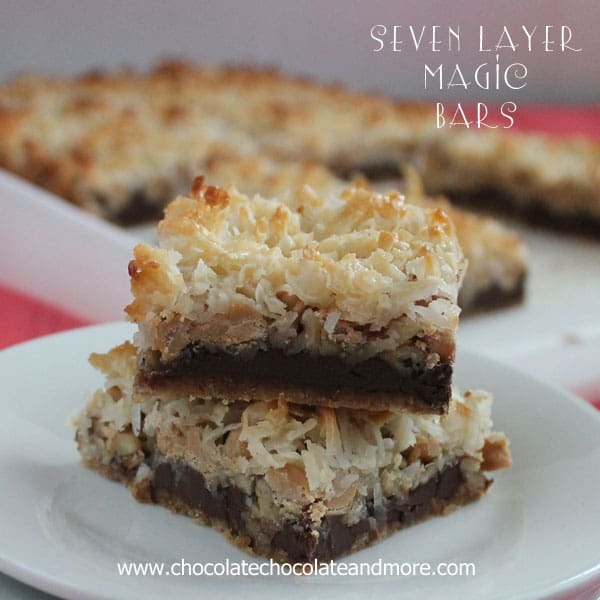 Seven Layer magic Bars-the bar that started all the magic! We’re all friends here so I know I can confess my mistakes to you. We’re all going to have a good laugh about this one. I can try to blame this on my dyslexia, which I did have as a kid. Honestly, I had so much trouble with it that I was held back in 1st grade because I couldn’t read. Luckily, I got some help along the way and now I’m an avid reader. So don’t feel bad for me. That’s not what the story is about. But I still reverse letters all the time. I’m constantly typing “form” when I mean “from”. I try to blame it on typing too fast. And of course because “form” still a real word, spell check won’t catch it. 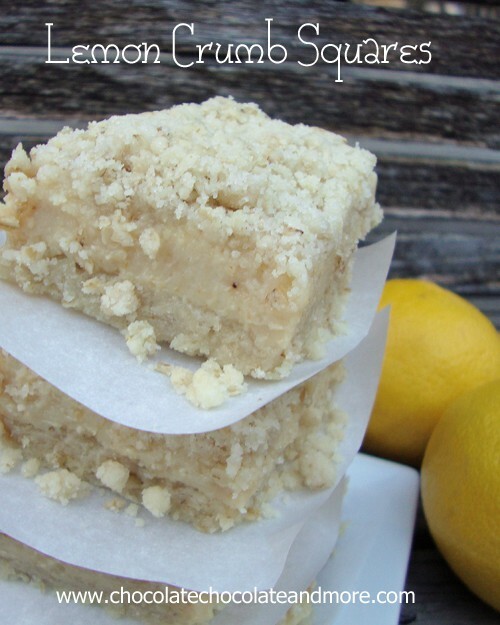 So on Facebook today, I posted a recipe for Margarita Bars from my friend Paula at Call Me PMc. But I didn’t proof read the post before I hit Post. And then I went on and did some non-computer things. So I was off the computer. If you want to get attention on Facebook, just transpose a few letters and change Bars to Bras. Margarita Bras. Yup. That’s what I posted. I love that I can laugh with my fans. Because, honestly, if you can’t laugh at your mistakes…well, that’s just a mistake in it self. 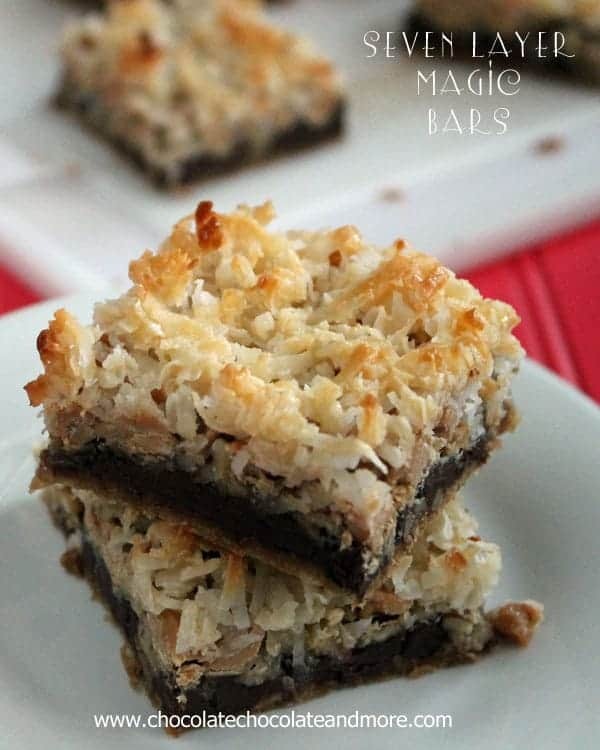 So in honor of Bra Bars everywhere, I’m sharing these Seven Layer Magic Bars. These are truly one of my favorite bars. I love every single layer. And they are so easy to make. These are the basis for every other layer bar out there. Just start with the crust and keep layering until it’s time for the sweetened condensed milk. And that milk-it just binds it all together. Into a scrumptious bar. Preheat oven to 350 degrees. Lightly spray a 9x13 baking pan with cooking spray, line with parchment paper fir ease in removing bars after baking for cutting. Combine graham cracker crumbs and melted butter until evenly moistened. press crumb mixture into bottom of prepared pan to form the crust. Layer the chocolate chips, pecans, peanut butter chips, and then coconut evenly over entire pan. 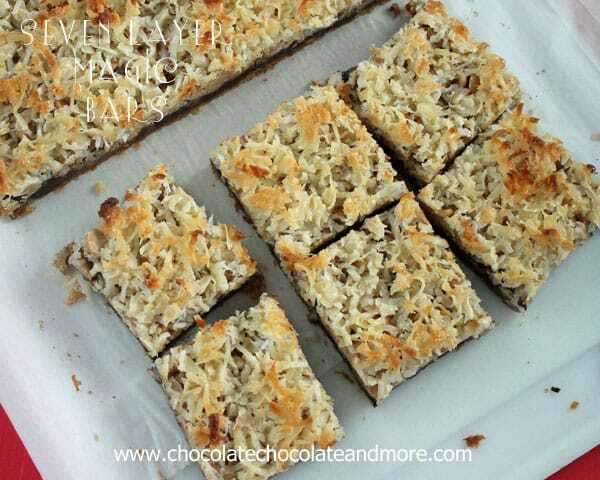 Drizzle sweetened condensed milk over top of the coconut layer until completely covered and all of the milk is used. Bake for about 25 minutes, just until coconut starts to turn golden on edges. Remove from oven and let cool completely before cutting into bars. Store in an airtight container. Hahaha @ Bras….that just made my day! Hey, we all do it…I have made typos WAY more times than I care to admit. 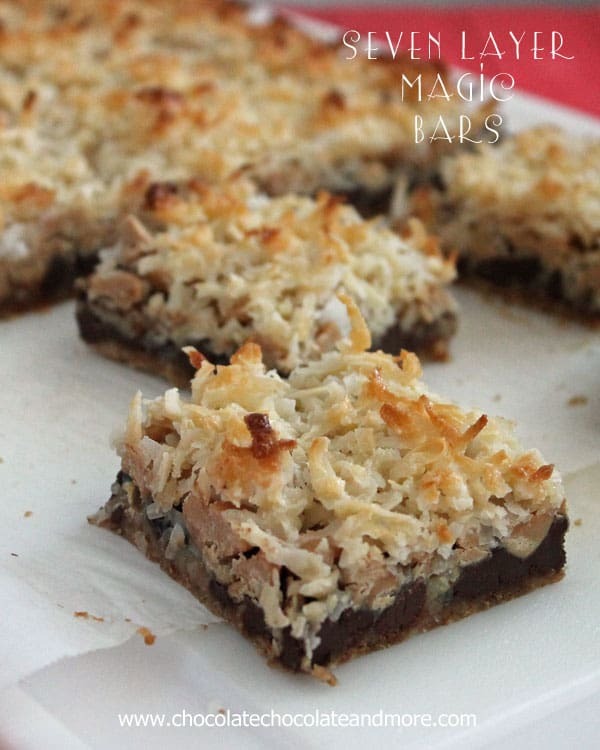 But, next time that happens to me, I hope I have these magic bars to drown my embarrassment in! 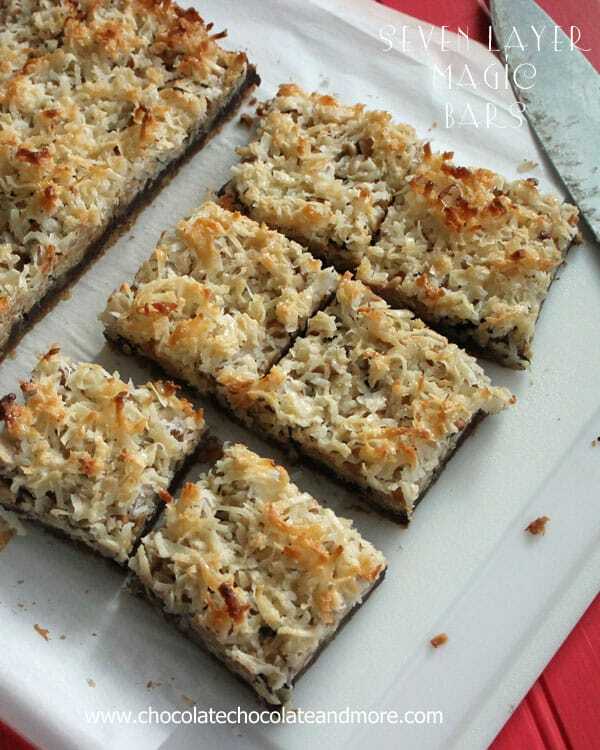 I would love to make these but dislike coconut, can I use something else in its place? You could use crushed cookies or more nuts, or just leave that layer off. This recipe is very easy to adjust to your own tastes. 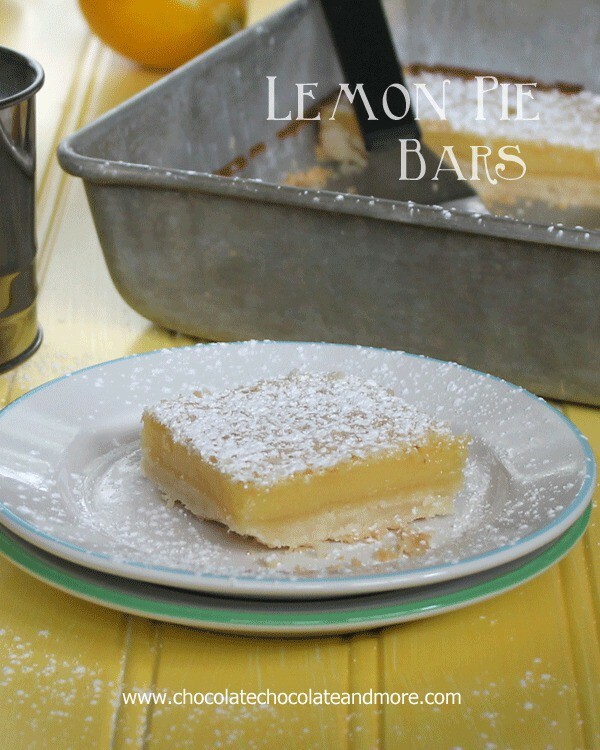 I just loved your post on Margarita Bars (Bras lol) I love a person who can laugh at themselves 🙂 so when I wrote the recipe down on a card for my file I put in perenthasis Bras so every time I make this recipe I look at the heading and remember you and have a good laugh thanks for posting this I needed a good laugh today and also my son had dyslexia and we didn’t know this at the time cuz it was when he was first learning to talk so it reminded me of a incident, I was in the kitchen and it was around lunch time he came in there and he was trying to tell me what he wanted (it sounded like poops …lol and I just could not figure out what he was saying so I said can you show mommie and he went to the cuboard and got a can of soup that he loved to eat, I was laughing so hard I was snorting so every time My husband and I have soup we just look at each other and start laughing. Have a great Day! cus you made my day ;-). These look so good and so easy to make. Thank you so much for posting this. 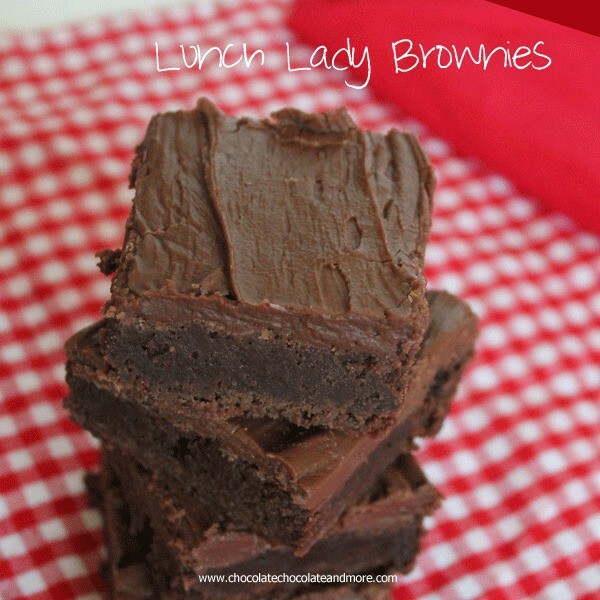 I haven’t made these since the 1980″s and had completely forgotten about them as I lost the recipe. 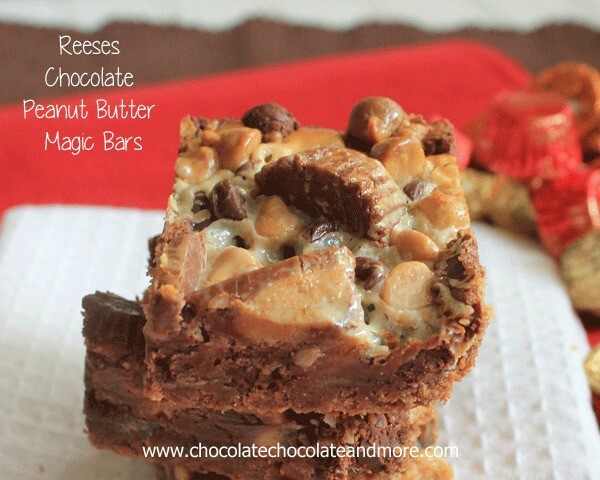 I think I am going to make these for desert for my company Saturday night. These are every woman’s fantasy desert!!! I make these from time to time except it is with Butterscotch chips instead of peanut butter chips! Hmm, a margarita bra… I think you may be on to something. These bars look ridiculous (totally in good way). 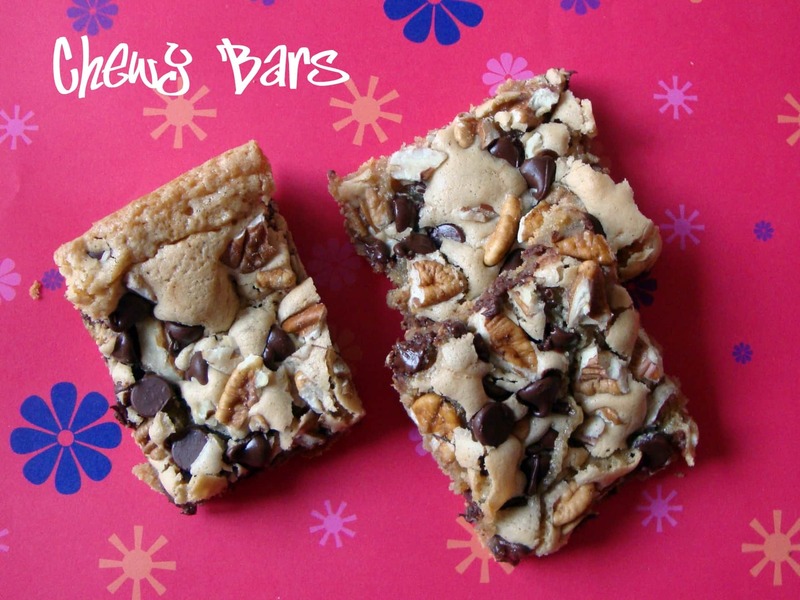 Seven layer bars in my mouth, please! Pinned. Would it make any difference if I mixed all the toppings with the sweetened condensed milk before pouring it on top of the graham cracker crust? I would recommend layering it. Each layer, as it’s heated, melts into the layers next to it, bonding them together. And the sweetened condensed milk acts as a protective sealer for the top, especially the coconut. I’m not sure how it would turn out just all mixed together then place in a pan. I have made these cookies for over 15 yrs now. I got the recipe from my mom. I have no idea where she got it. But I have always used butterscotch chips instead of peanut butter chips. I bet the peanut butter chips are real good in these cookies. Might have to give it a try the next time I make them. The great thing about these bars, you can use whatever chips you have in the cabinet. 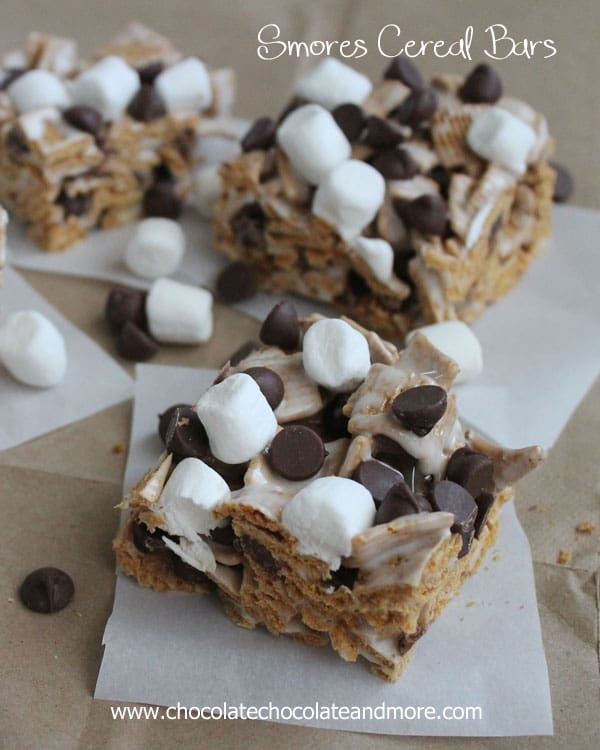 I love making them with the butterscotch chips as well.